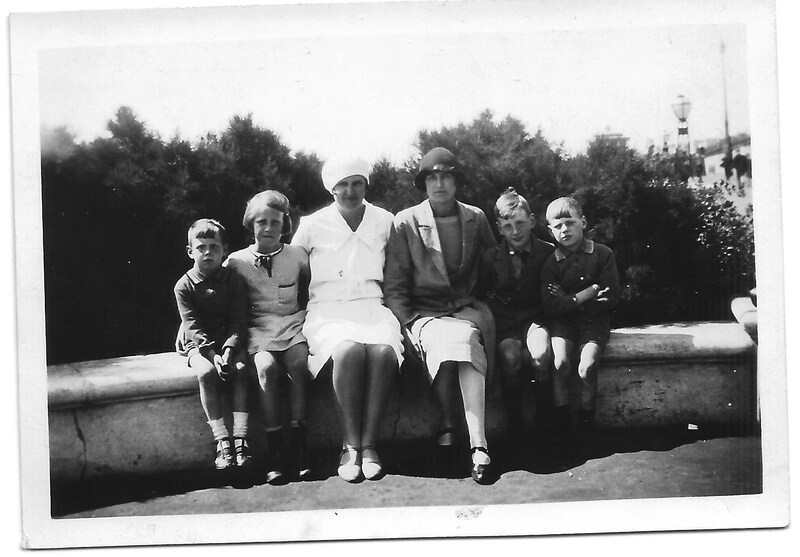 The summer of 1930 was very much a family affair for the Cleeve and Dinnis families. Joseph Taylor Dinnis and Annie Dinnis (Cleeve) were living in Hassocks with their four children; Jack, Nancy, Gordon (my father) and Ron. 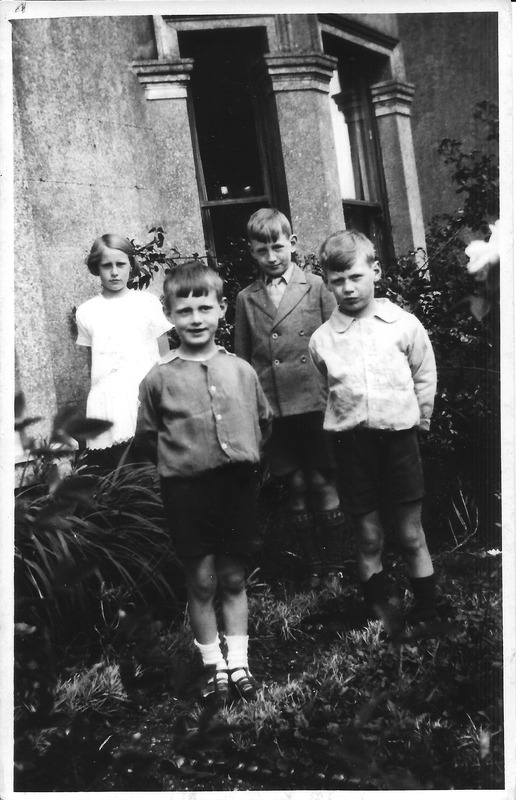 Looking at the children it strikes me how immaculate Jack is looking, compared with Ron and Gordon, who look a little creased with their socks falling down. Jack has his socks pulled up neatly, and is actually wearing a shirt, tie and jacket. The jacket is buttoned up and he looks like a very smart boy. If you zoom in, you can see this more clearly. It will come as no surprise to learn that as an adult he spent his entire working life in Hepworths, the gentlemen’s outfitters in Western Road, Brighton. Also on this day (17 August 1930) at Hassocks were the children’s cousin; Dora Edith Doswell with her boyfriend Fred Ashbolt. 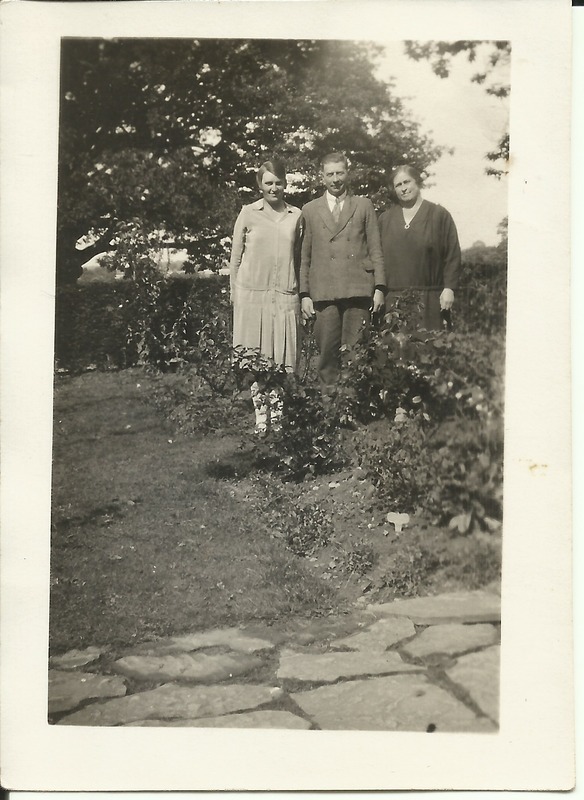 Dora’s parents were also in Hassocks, her mother was Edith who was Annie’s sister. 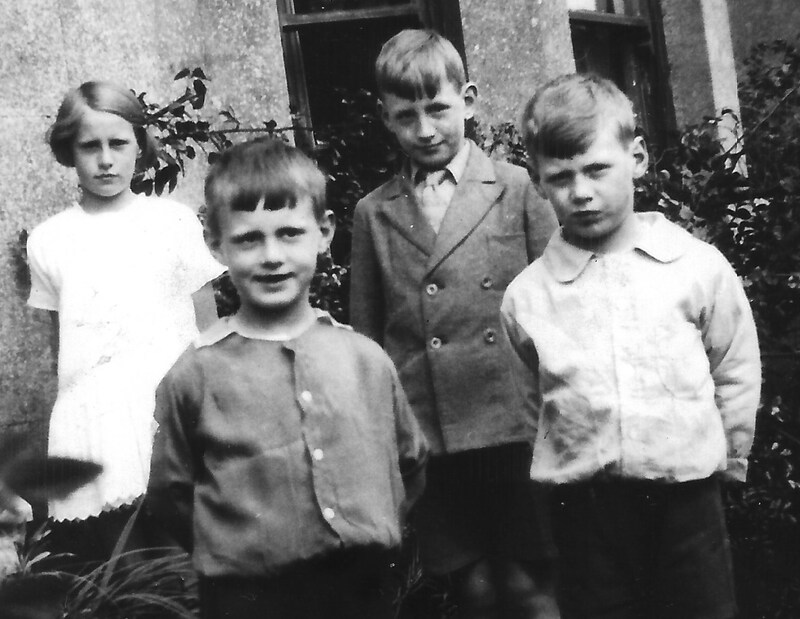 Edith was the oldest of five sisters. 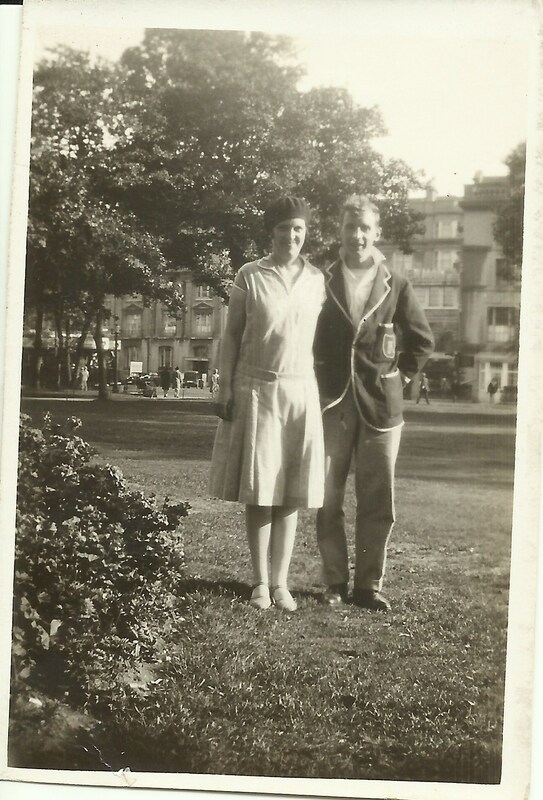 Also in August, 1930 the family all visited Brighton. Dora is looking very smart, and has her own sense of style. In photographs she is often seen wearing this style of hat. She would have been 22 years old at the time. Again we can see Jack in his shirt, tie and jacket. I am thinking it must have been a fairly cool August day, with Annie wearing her coat. I can’t see Gordon’s feet but his shoes would probably be scuffed and worn out! He would constantly get told off by his father for playing football in the streets and wearing out his shoes! It’s nice to see the family enjoying themselves in Brighton during the summer, and over the next few posts I will show more photographs of them. This entry was posted in Annie Cleeve, Edith Maud W Cleeve, Gordon Charles Dinnis, Jack Douglas Dinnis, Joseph Taylor Dinnis, Nancy Dora Dinnis, Ronald Stanley Dinnis and tagged Brighton, Dora Edith Doswell, Ernest Doswell, Hassocks, Hepworths, Western Road. Bookmark the permalink.